Are you ready for some royal treatment? Let FiFi Nail Salon treat you right! 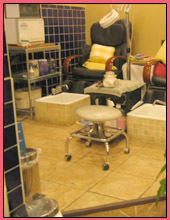 Our salon offers professional manicures and pedicures for enhancing your beauty to the New York, Manhattan area. 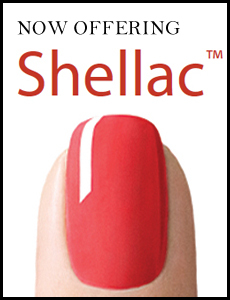 Visit us for gels, acrylics and silk nails. Not only do we offer a variety of artificial nail services, but we also specialize in the manicuring of natural nails. In addition, we offer mobile massage and waxing services for anyone, including pregnant woman at home or the hospital.